Free delivery available on Head Graphene Touch Speed Lite! Order now! 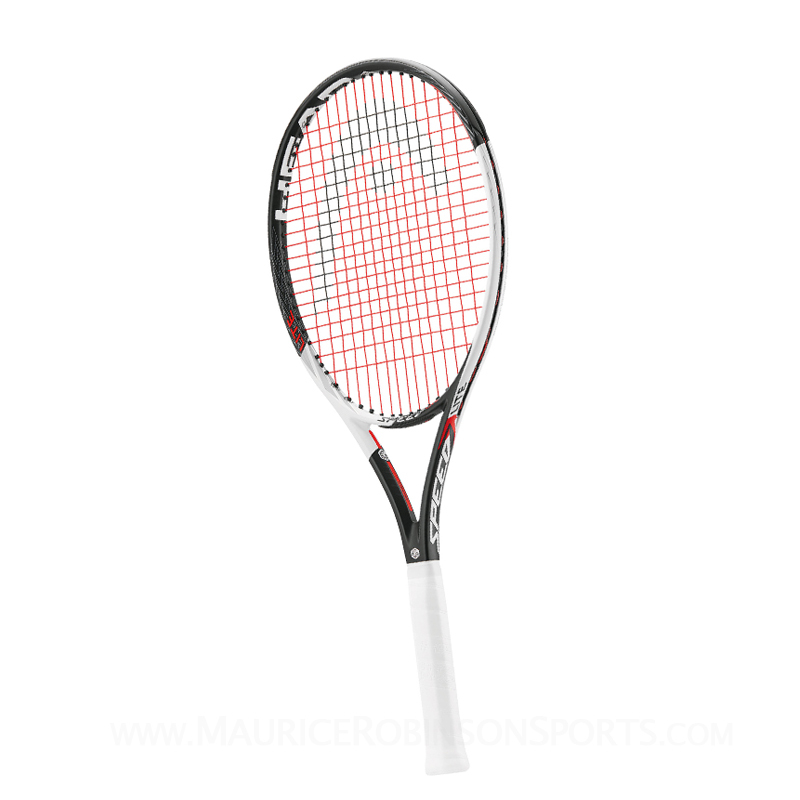 Sorry, the Head Graphene Touch Speed Lite is now out of stock. Do you own the Head Graphene Touch Speed Lite?